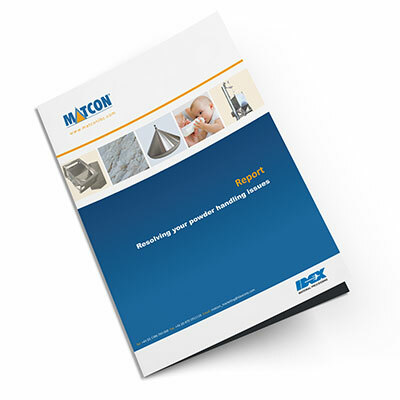 Bridging, blocking and segregation are the typical issues associated with powder handling. See why Cone Valve technology has been proven to be successful in overcoming these problems across a wide range of different powder types. The powder flow control delivered by the Cone Valve makes it possible to dose directly from the IBC without the need for secondary feeders.